Take the anxiety out of marketing. Focus on growing and improving your business by incorporating consistent marketing as a regular part of your day to day business. MarketSpark leverages proven techniques that allow you to market your business consistently and effectively. Our modular tools bring the power of online marketing into your business in a way that is easy to manage. Each can be selected individually or they can be combined into an integrated package to provide a comprehensive and affordable approach for your marketing. Family owned and operated since 1980. R & B is your neighborhood company you can trust! We’re proud of our commitment to the community through volunteer and charitable activities. 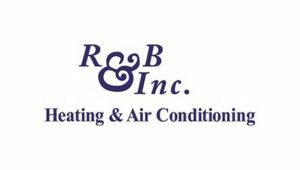 R & B provides a complete line of heating & air conditioning service for your home and family. Our goal is to provide our customers with comfort and quality service in a professional, courteous and responsive manner. We take pride in the experience and integrity of our employees. We take pride in preserving the architectural integrity of older homes. Installing or replacing outdated – or non-existent – heating and cooling equipment is specialty. For more info, visit rbincorporated.com. 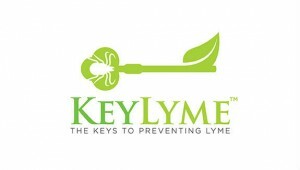 For more information, visit www.keylyme.org. CertainTeed has earned a reputation as a premier building materials manufacturer for more than 100 years. For every part of the building, CertainTeed offers a quality line of roofing, vinyl and fiber cement siding, pvc trim, sheathing, fence, railing, decking, foundation, windows, insulation, gypsum, ceilings, and pipe products for both residential and commercial building applications. Headquartered in Valley Forge, Pennsylvania, CertainTeed strives to be the preferred choice for innovative building products and systems by delivering a superior Customer experience to a broader market through the development of exceptional team performance and world-class processes. Matt Elliott has been a supporter and platinum-level sponsor of FinishLyme Group since our inception in 2010. And he’s not only one of our best sponsors, he has been a great volunteer each year. As an avid runner himself, he enjoys encouraging runners and walkers alike as they make their way around the course. 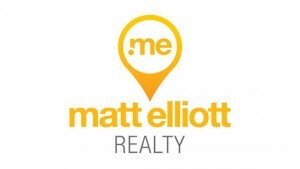 Matt Elliott Realty is a group of professional real estate agents who take pride servicing home buyers, sellers & real estate investors with a maniacal focus on excellent service. Matt and his team enjoys building long-term relationships with each of their clients. And, he gives back to his community in which he serves by being involved with several charitable community organizations such as Cornerstones (formerly Reston Interfaith), Rotary, FinishLyme Group and several different schools and church organizations. You can learn more about Matt by visiting his Facebook page at www.facebook.com/MattElliottRealty or by visiting his website at www.MattElliottRealty.me. 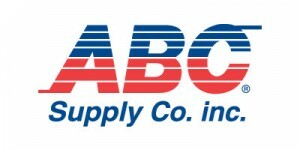 ABC Supply Co., Inc. is the largest wholesale distributor of roofing in the United States and one of the nation’s largest distributors of siding, windows and other select exterior building products, tools and related supplies. Since our start in 1982, we’ve grown to become a national organization with more than 350 locations in 45 states and the District of Columbia. Our success is the result of an unwavering focus on a single, simple guiding principle – treat contractors (large and small) with respect and give them the products and services they need to build their businesses. The customer always comes first. 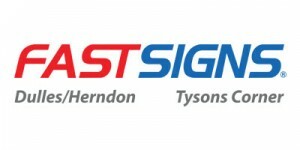 We offer high quality products, superior service and competitive pricing, ensuring the contractors have the products they need – when and where they need them. Steve Gotschi, the owner of DryHome Roofing & Siding, came up with the concept of the FinishLyme 5K after watching his wife and many friends battle the disease. It is his hope that the funds generated by this event will broaden awareness of the disease, educate the public of its symptoms and help find a cure. For more information, visit their website at www.dryhome.com.